An investigation by the Nieman Lab has found that many users do not expect Google to track their actions and movements, something which the tech giant has been known to do for some time. This presents a serious question: is Google failing to meet users expectations around consumer privacy? 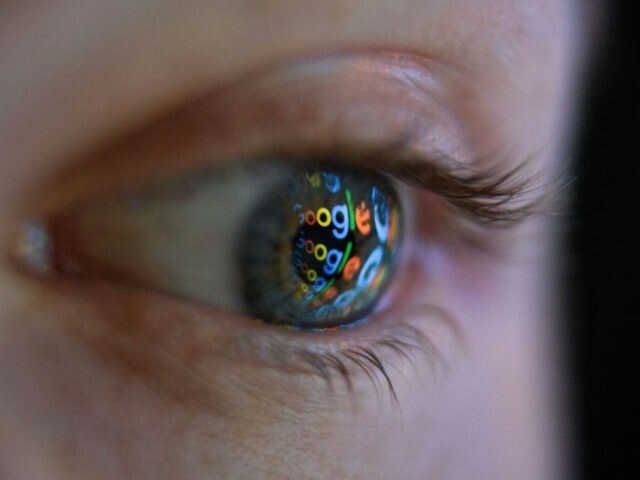 Google’s personal data collection practices affect the more than 2 billion people who use devices running their Android operating software and hundreds of millions more iPhone users who rely on Google for browsing, maps, or search. Most of them expect Google to collect some data about them in exchange for use of services. However, as our research shows, a significant majority of consumers do not expect Google to track their activities across their lives, their locations, on other sites, and on other platforms. And as the AP discovered, Google continues to do some of this even after consumers explicitly turn off tracking. With new laws in Europe and California and with federal discussions about how to bring similar protections to the rest of America, it’s critical to understand what consumers actually demand, align expectations to those demands, and rebuild trust in our industry. Consumers expect nothing less. Read the full report from the Nieman Lab here.